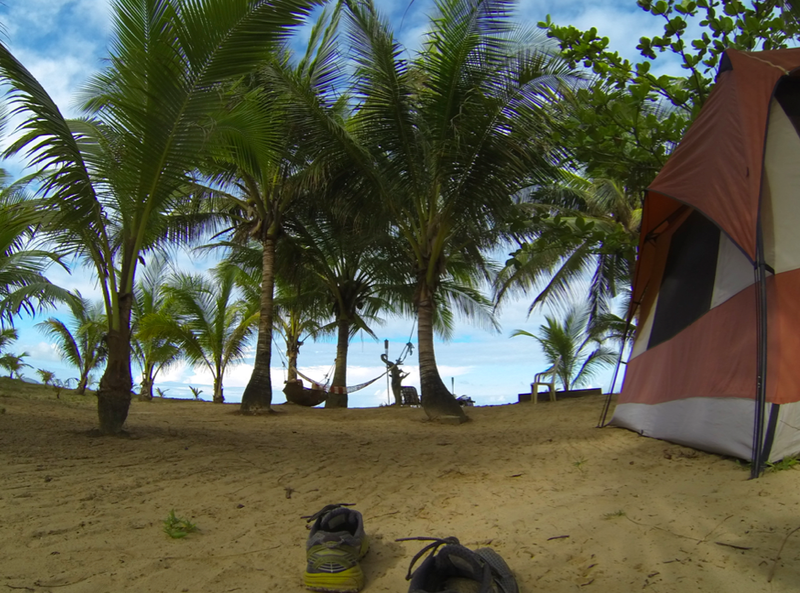 We’ve spent the night camping on the shore, on a beach located a few kilometers from Bucana, the mangrove village where we had seen the roasters fight. 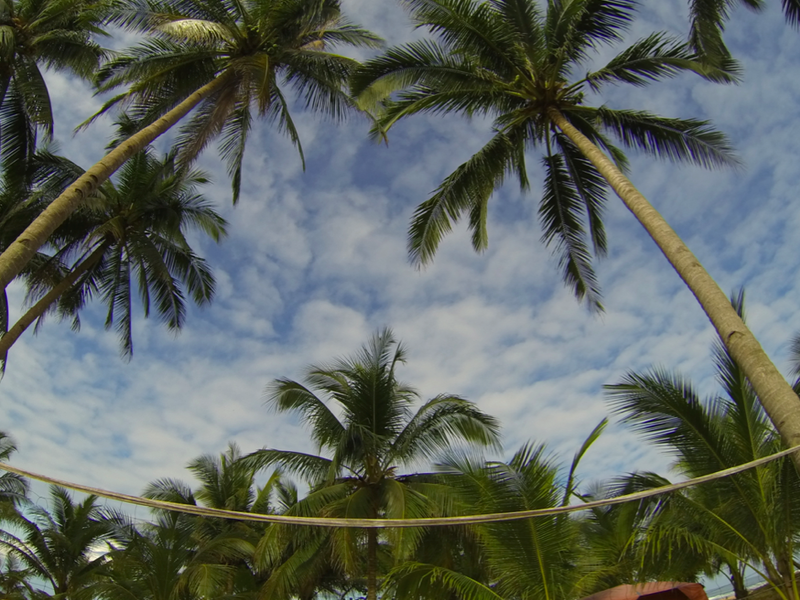 A quiet location for farniente, beach ball, coconut juice… and sight seeing. 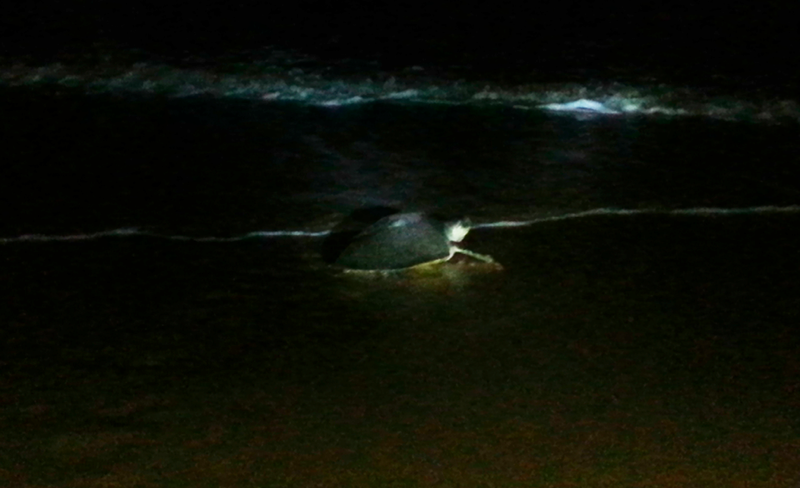 Apparently, people can wait hours and hours, staring at the sand, before seeing a a turtle poping up from nowhere, so we’ve been very lucky. It was just there. 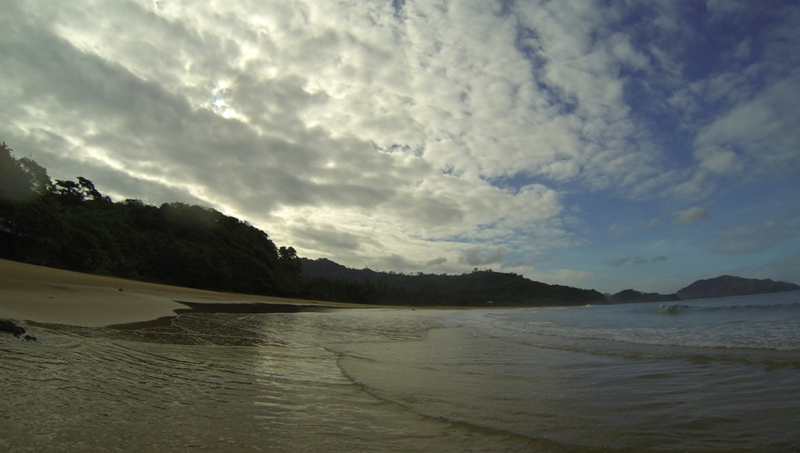 This entry was posted in Philippines and tagged El Nido, palawan by Stephanie Nedjar. Bookmark the permalink.